Dust off your cowboy boots – the Royal Agricultural Winter Fair is returning to Toronto this fall. Now in its 95th year, The Royal features the best in agriculture, local food, and equestrian competitions from across the country. 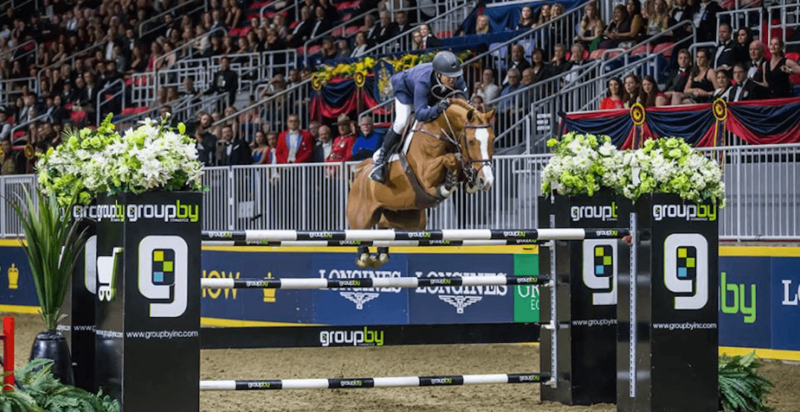 Recognized as the largest combined indoor agricultural fair and international equestrian competition in the world, The Royal is a beloved fall tradition for Torontonians that has both spectators and exhibitors coming back year after year. Each year, The Royal welcomes more than 300,000 visitors to see thousands of entries from top International and Canadian breeders, growers and exhibitors, the Boots and Hearts Emerging Artist showcase, over 4,500 large and small animals, plenty of shows, activities, shopping and dining but most importantly, The Royal Horse Show. To commemorate its 95th year, The Royal is even inviting visitors to come and try a very special goat yoga class on Friday, November 3rd. So mark your calendars and come and experience all that The Royal has to offer. There’s truly something for everyone.